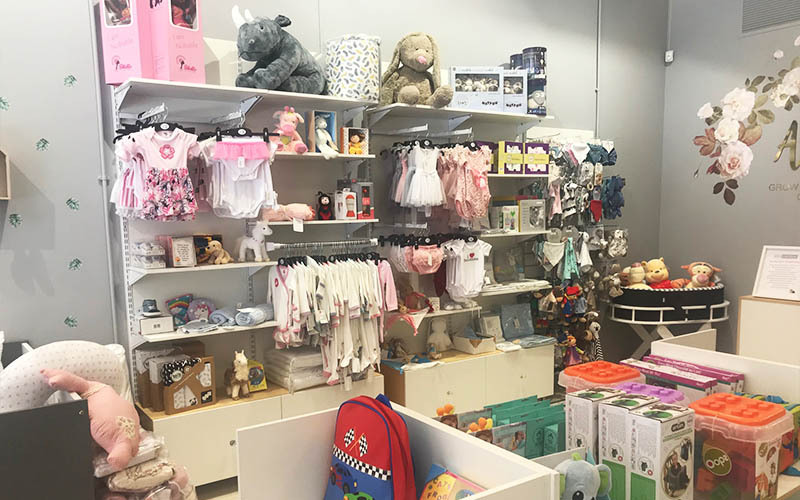 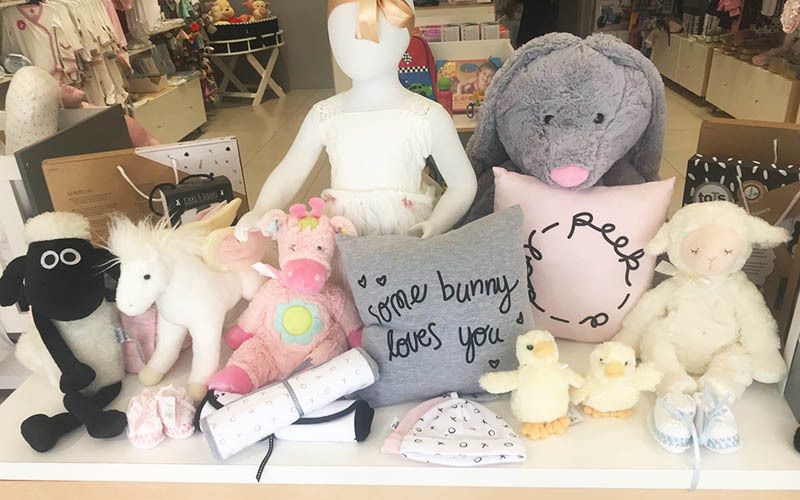 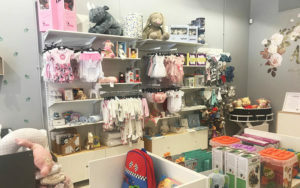 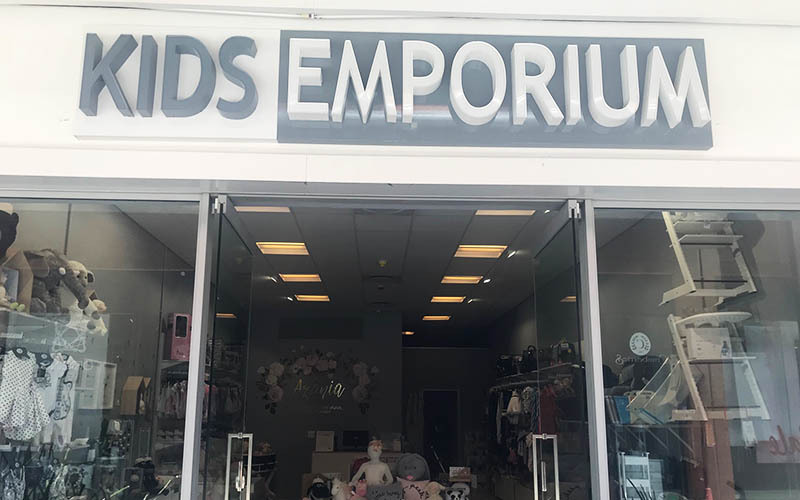 Kids Emporium is one of South Africa’s best kids retail store with quality product from international and local suppliers. 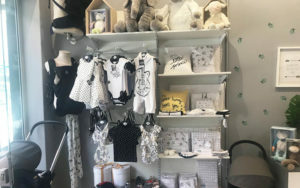 They pride themselves in quality and uniqueness of their product making mommy and baby the talk of the town. 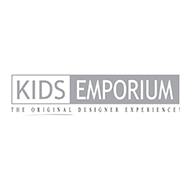 Kids Emporium also offer a decor service catering to all your specific needs and gift registry for your baby shower. 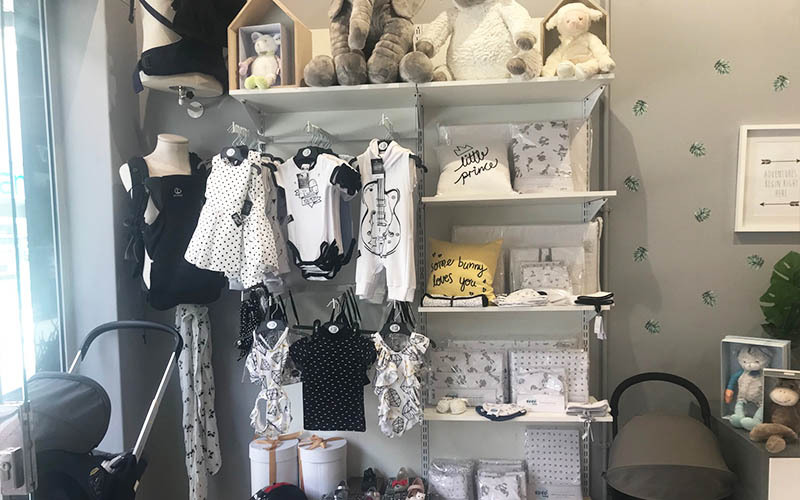 Their maternity wear is not only comfortable but also stylish.